I’ve created a detailed list of words for your word wall. Here are some ideas that you can do with these! 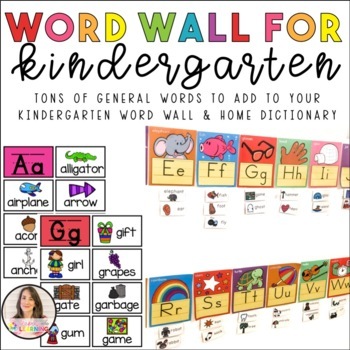 Word wall: print, cut and laminate the words before using them. I like to print on cardstock. This will help keep them looking newer longer! Use these words in your writing center for students to help with building vocabulary.